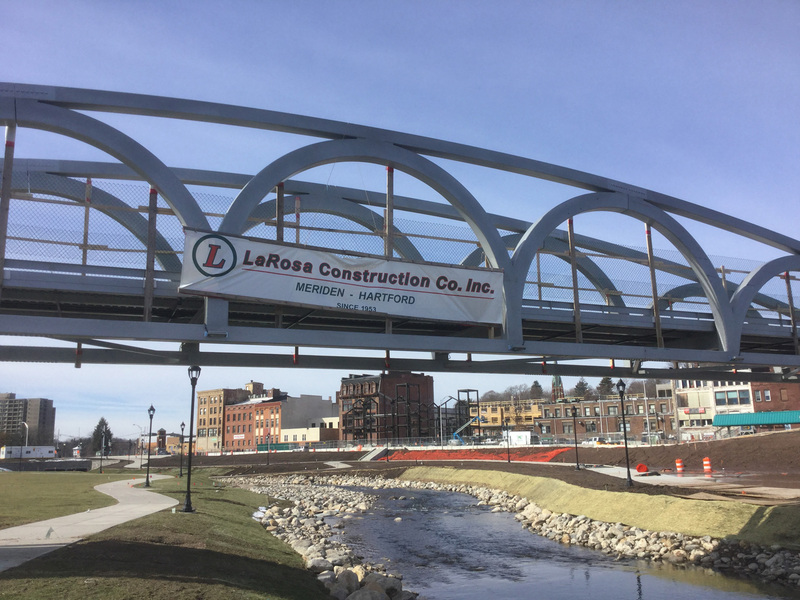 "LaRosa Construction has been an excellent contractor for the District under Contract 2009-80, furnishing on-call emergency construction services for the repair of water and sewer pipelines and appurtenances. They have responded in a prompt, courteous and professional manner to all of our requests. 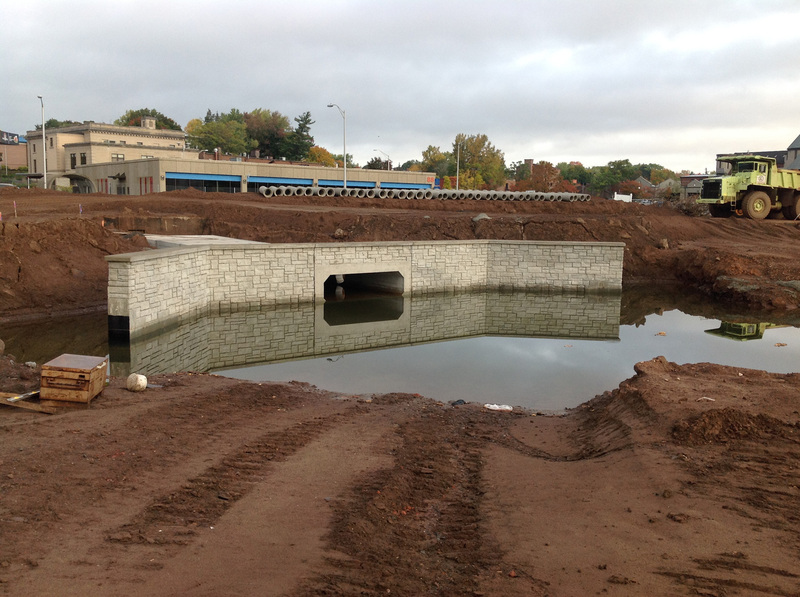 They recently completed a 21' deep sewer repair in a very sensitive area in the center of West Hartford. I hereby recommend them for any contract of a similar nature. Please feel free to call me with questions regarding work they have performed for the District." 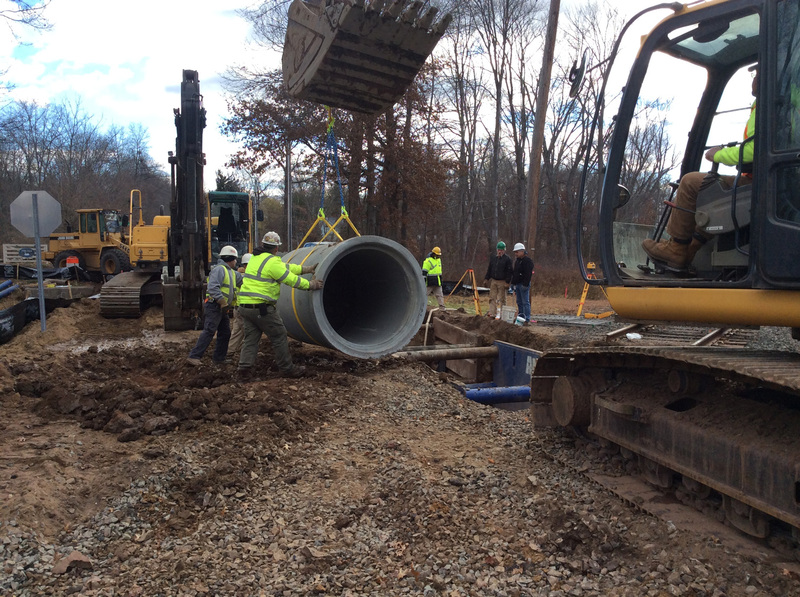 Since 1953, LaRosa Construction has provided construction services for projects of all sizes and varieties throughout Connecticut. 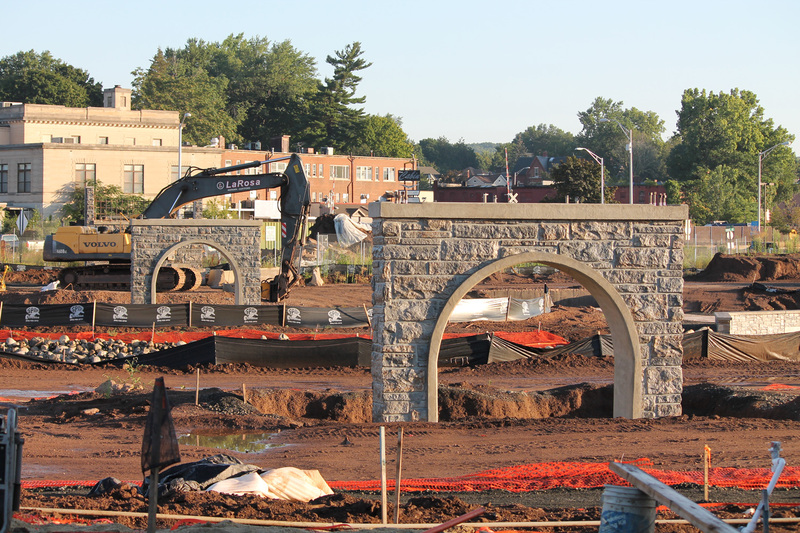 From general earthwork and excavation to site beautification to snow removal, LaRosa can do it all. We are fully licensed and insured, and our professional team brings the highest quality workmanship to every job.